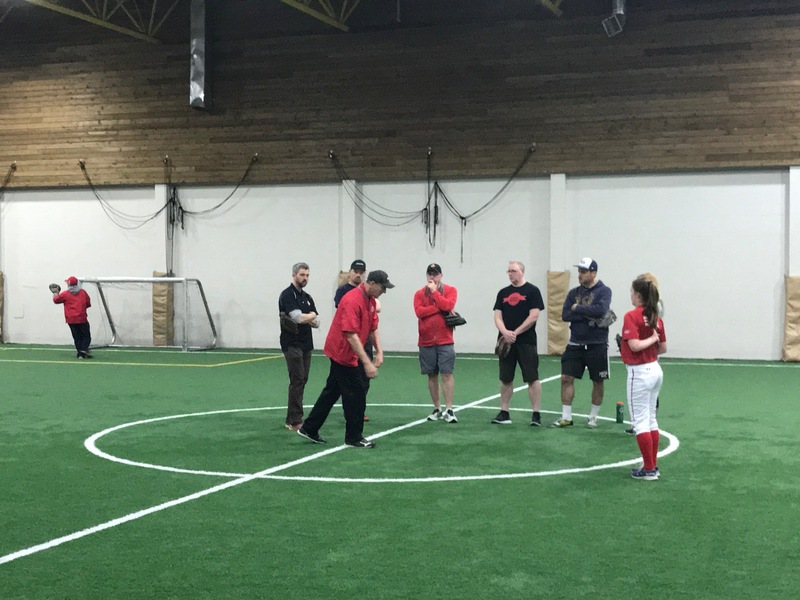 Coaches Training Day – Venue Change! 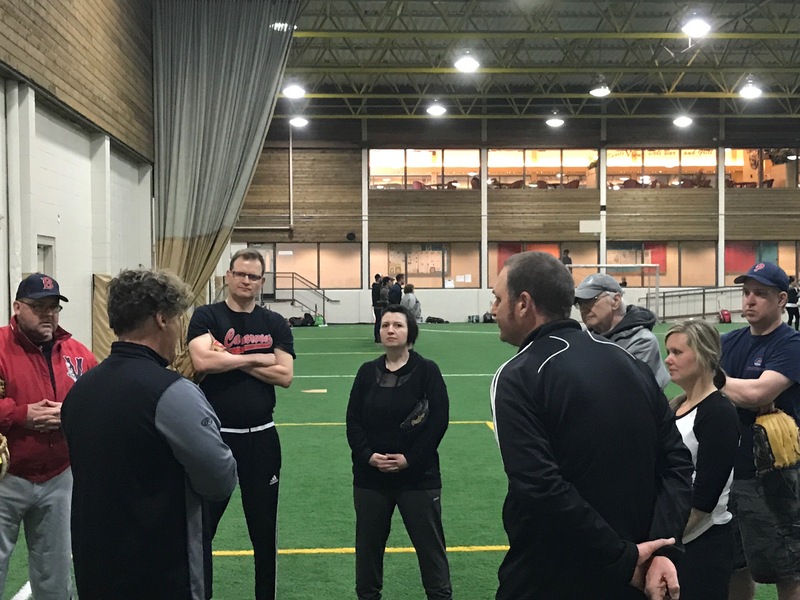 Please note that the Coaches Training Day scheduled for April 23 has been moved to the Oak Bay Rec Centre – Indoor Sports Field. Due to the heavy rain this Spring, the fields at Helmcken Centennial Park located in View Royal are closed. With very few options available this late in the week a decision was made to move the event indoors. The day will also be shortened from 9 am to 1 pm. Special thanks to the VFC who are busy modifying their plans for the indoor venue. We have over 40 coaches registered and the day will be an excellent opportunity for both high level instruction and networking with other coaches.